sailboat. 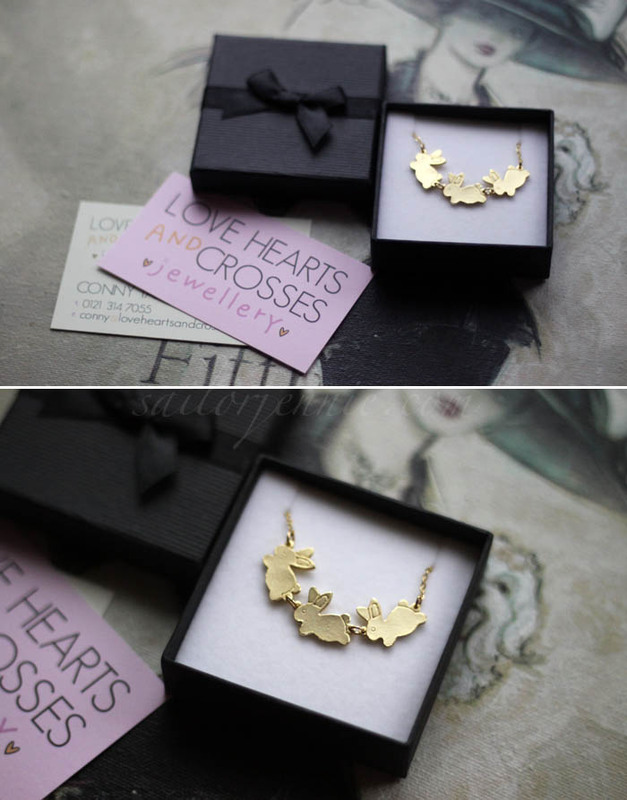 : Love Hearts & Crosses & A Little Giveaway. This morning the postman brought me a box full of goodies & it really brightened up my day! There's something about opening parcels, even if you know what's inside, that is just so lovely - yay for online shopping! My wonderful boyfriend bought me this gorgeous bag and I'm just so in love with it! Until now I didn't have a nice bag that would instantly smarten up and really complete an outfit. I have a scary interview tomorrow that I'm super nervous about & I'll definitely be carrying this bag to go with my dark grey shift dress & black blazer. The gold hardware is really lovely and it really adds that little extra something. Inside there are 2 open compartments with a zipped pocket in the middle. It's not one of those bags that will fit a lot inside but there's definitely room for all your essentials! I opted for the black version but I have a feeling I may have to purchase another in either cream, pink or tan! At £25 I think this is a complete bargain & I love it a lot! Conny, the beautiful lady behind Love Hearts & Crosses, also popped in a sneaky little extra present for me because I've mentioned the shop a couple of times on my blog. This was so unbelievably sweet of her, she totally didn't have to but she picked out the perfect item - a bunny necklace! How sweet is this necklace? I had to put it on straight away! My boyfriend found a code for free delivery & a free pair of earrings, which is where the little giveaway part comes in. These swallow earrings are too lovely not to be worn all the time so I'd love to pass them on to someone who will give them lots of love! 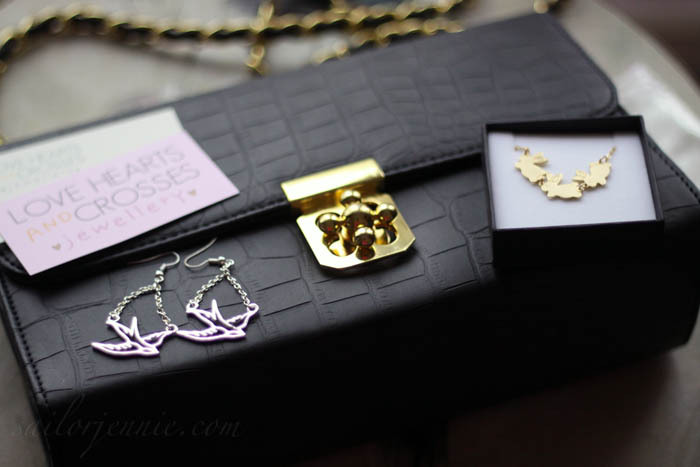 Have you ever purchased anything from Love Hearts & Crosses before? 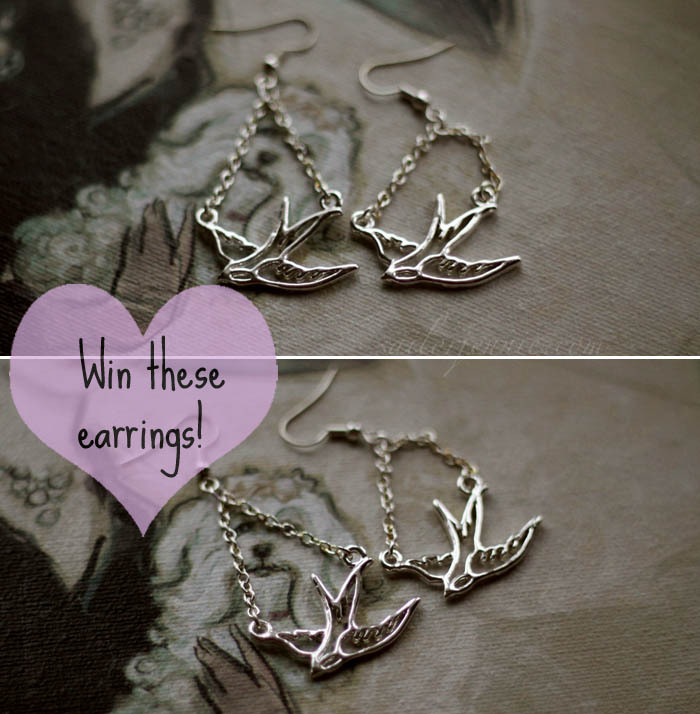 Don't forget to enter the giveaway if you'd like to win those adorable swallow earrings! LH&C do stock some lovely things, but most you you can find on ebay for only a few dollars. The the crystal animal rings, octopus rings, filigree rings, deer skull ring, unicorn ring, double key rings to name but a few can all be purchased from ebay for less than £5. And that's just one section and those I can name from the top of my head. Still, I guess that's business for you. @Lydia - Would be perfect for evenings out! @Natalie - I love that ring too! I adore the typewriter necklace! Those earrings are adorable, too! awww such a cute necklace! I think my fave item on the site is that cute panda ring!!! Good luck with your interview and thank you for such a generous giveaway. I'd love to win the swallow earrings. My favorite ones are the octopus earrings and scissor earrings! 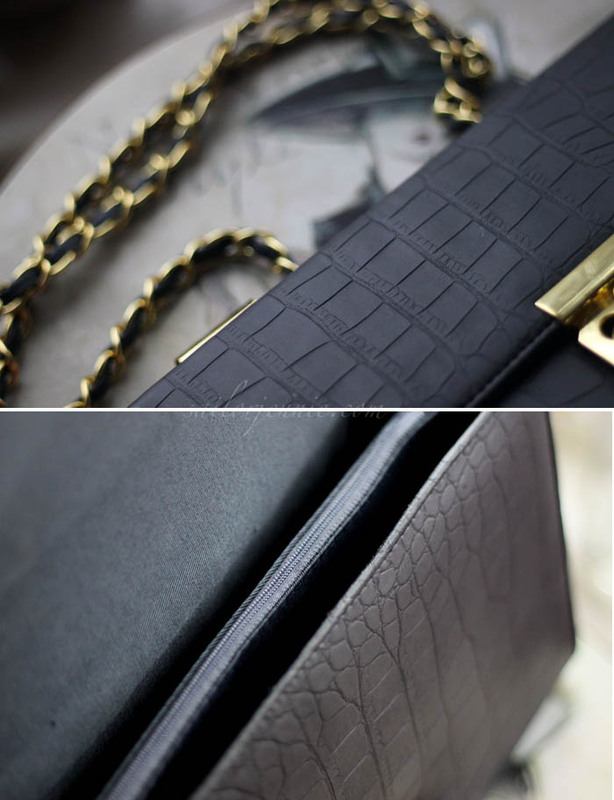 wow, wow, wow, I went onto the website for this bag and I just love the tan one! I shall be buying it for myself at some point!!! How sweet of her to give you the bunny necklace, so cute! The swallow earring are adorable, I'd love to win them. That bag looks loads more expensive! 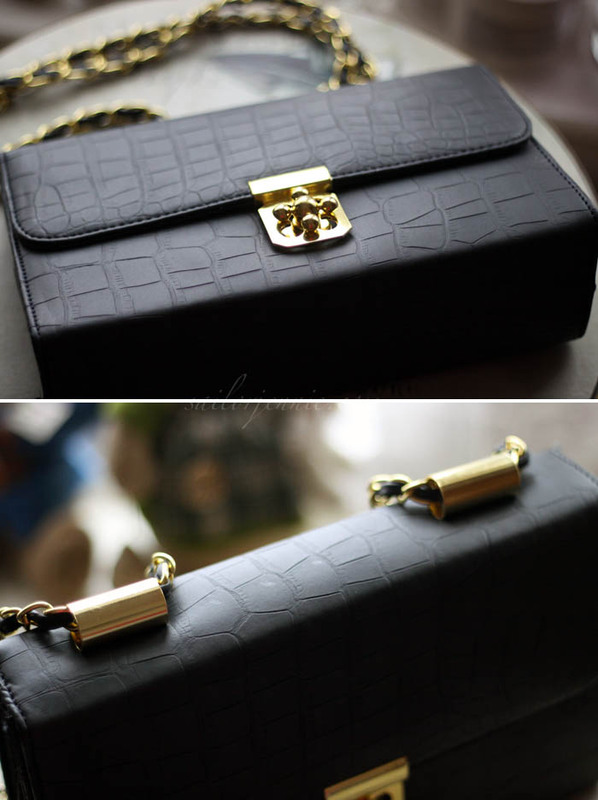 I love love love the Heart Shaped Bag! Uhmm, do I have to pick just one thing I like!? This is the best site ever, I'm going to explore some more! I'm so glad they ship to the U.S! I love the mustache&hourglass necklace! &like thirty more! Their beaded leather wrap bracelets are really gorgeous! aww jennie your boyfriend sounds like my ideal perfect guy..may i steal him from you? haha only joking but seriously he is so nice for getting you that gorgeous bag. as for me well i would love to own that bag but in cream colour.i went over to thelove hearts&crosses wesite to take a sneak peek and i loved it at first sight. would love to win this cute swallow earrings.hope i win jennie. :) have a nice day. Gorgeous giveaway - thank you for the opportunity! I love recieving parcels in the post and your boyfriend has great taste! The bunny necklace is so pretty! I think my favourite item is the Flower Ring - so colourful! Love love love the Drink Me necklace. Thanks Jennie for introducing me to this amazing website! PS LOVE you blog, it's just the cutest. Oh wow I wish I'd heard of this website sooner, there's so many wonderful items on! I think I may have to make an order myself very soon. My favourite piece is definitely the gold ampersand necklace, it's so unusual! Hee, that bunny necklace could not be more perfect for you. That bunny necklace is adorable-so very you! I adore the Love Hearts and Crosses site; it's a great place to buy birthday presents from as friends don't always know of it so don't have their items. Plus they always love what they recieve. My favourite items from there are the Alice in Wonderland themed ones, in particular the Alice and the playing cards ring. i have to have the bunny necklace!! all of their stuff is beautiful! So many great ones! I like the Typewriter Key Ring, the Silver Leaf Ring, the Flying Swallow Ring and the Lucky Swallows necklace. Really anything with swallows is my weakness. Was so excited to come across this on my Facebook Page, long time follower of Lovehearts and Crosses - they've so much amazing stuff but with a 15 month old I don't get much of a 'me' budget anymore. Following your blog now too and have to say it's a great read!